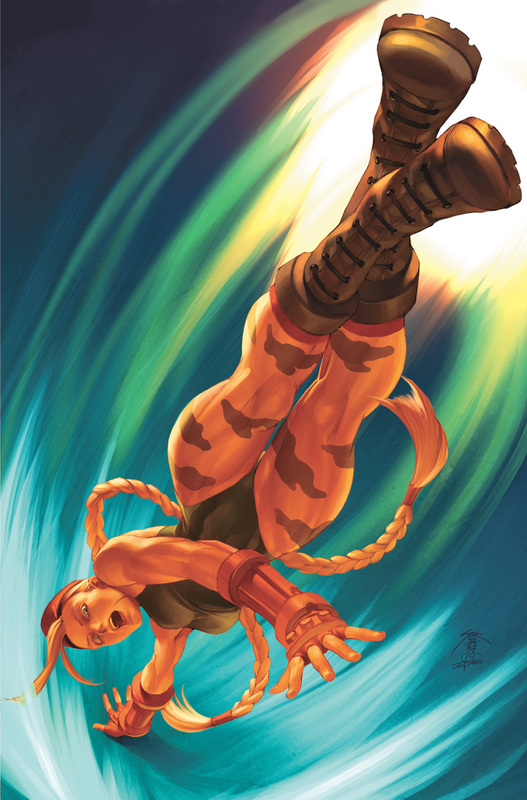 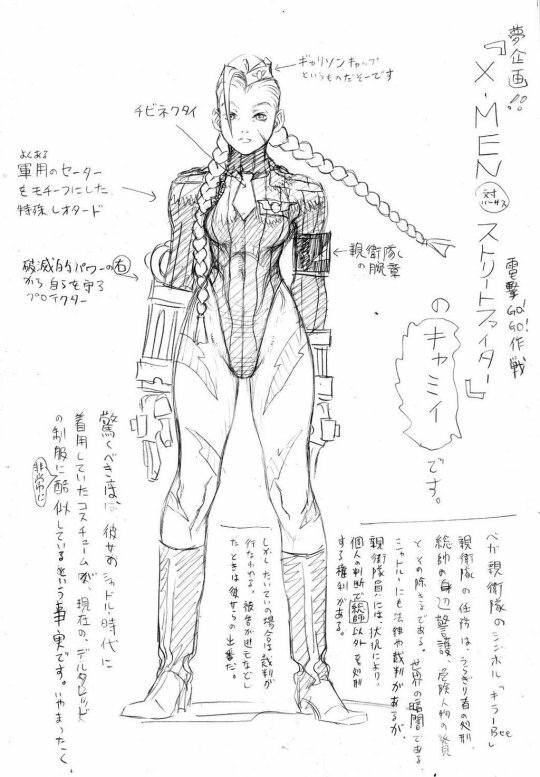 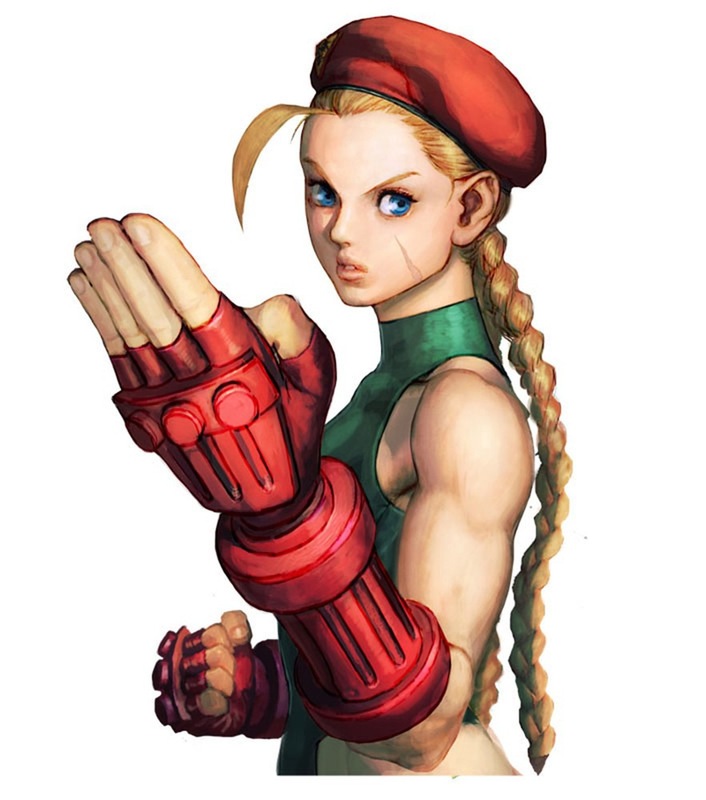 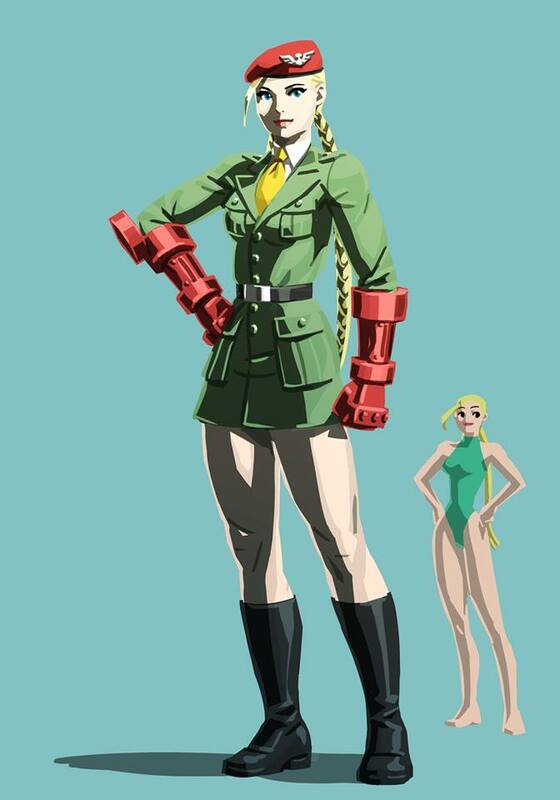 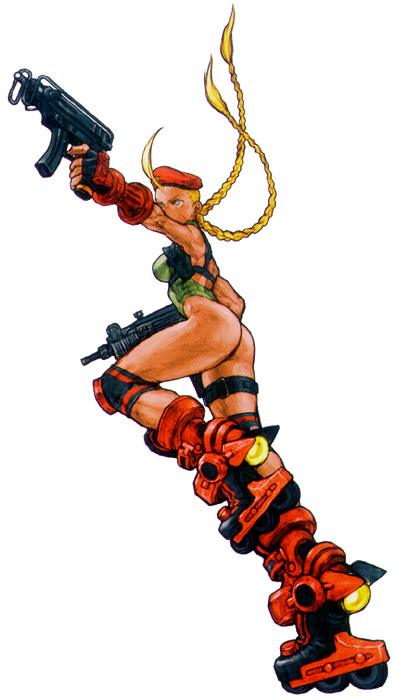 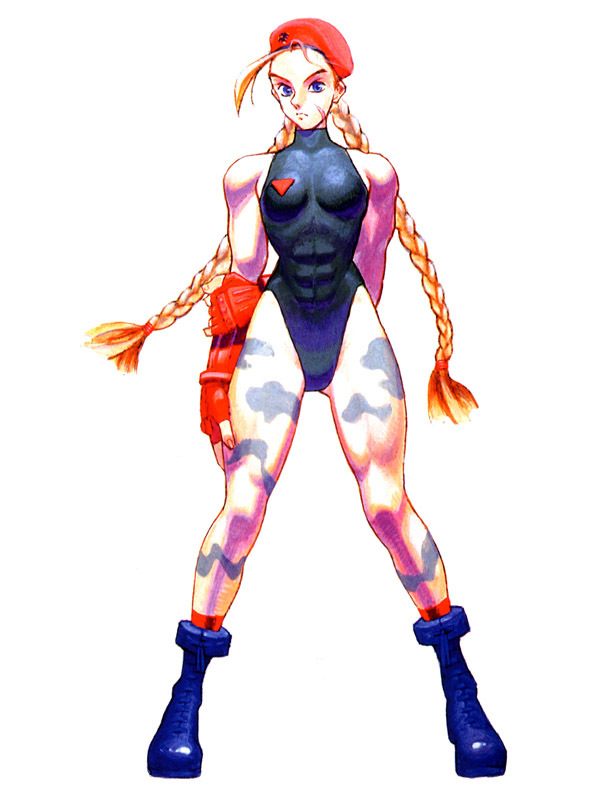 Originally a "Shadaloo Doll," Cammy was once controlled by Shadaloo using M. Bison's DNA. 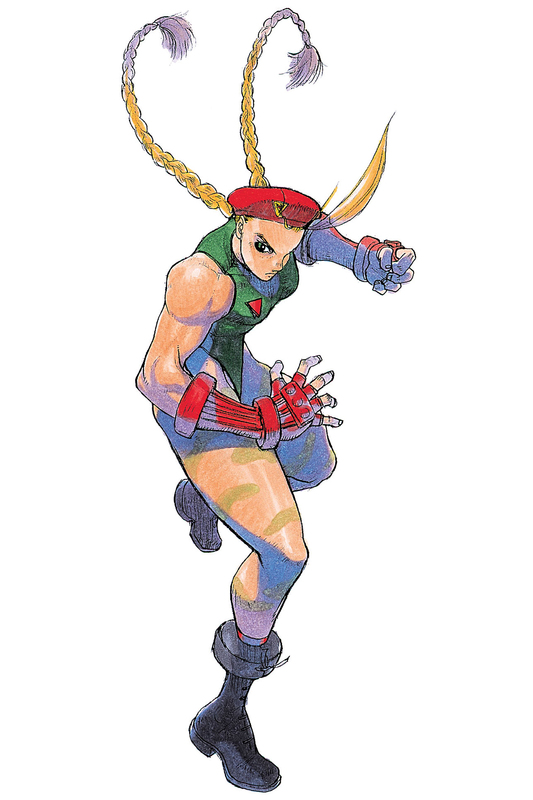 In the timeline of Street Fighter Alpha 3, Cammy is sent to assassinate Dhalsim. 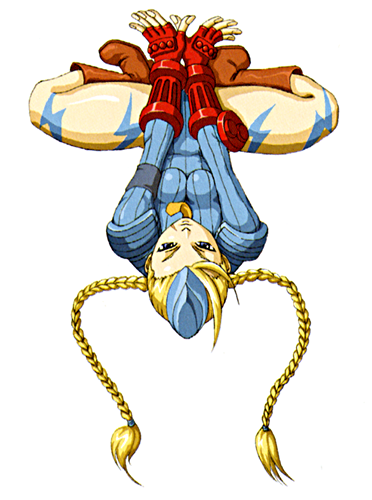 Instead, Dhalsim uses his spiritual powers to make her self-aware, causing her to finally realize that Shadaloo was controlling her. 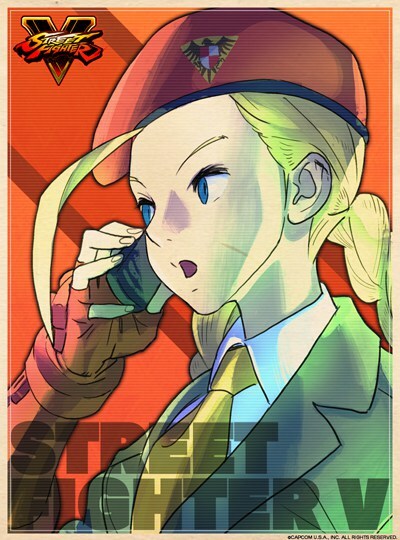 Suspecting he was losing his control over Cammy, Bison sends Vega to observe her. 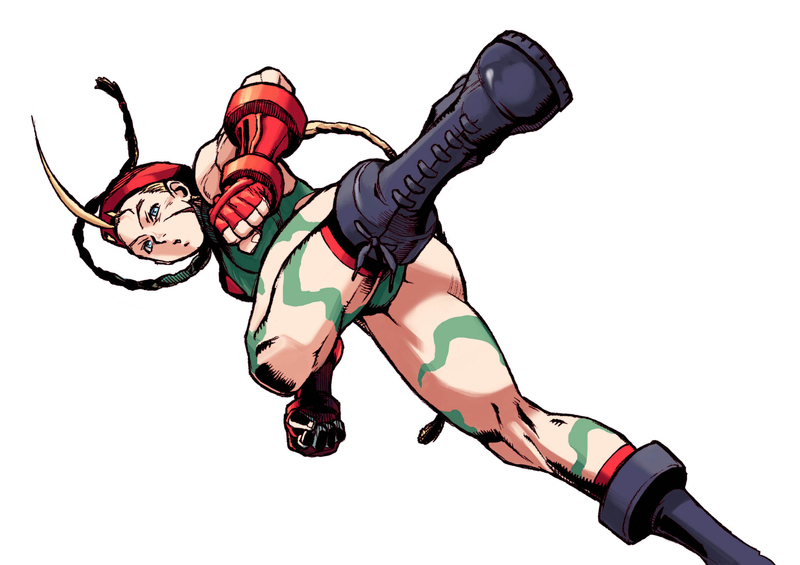 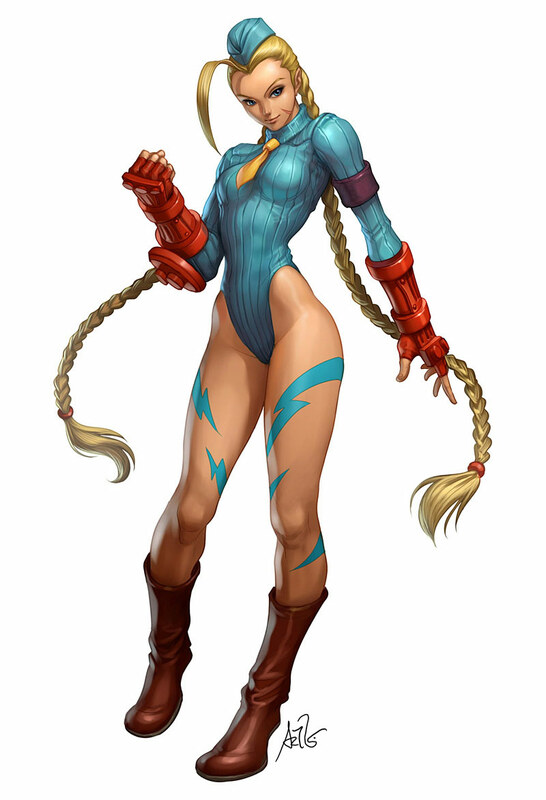 When Vega confronts her, he tells her she was an "experiment" and was no longer needed and attacks her, but Cammy defeats him. 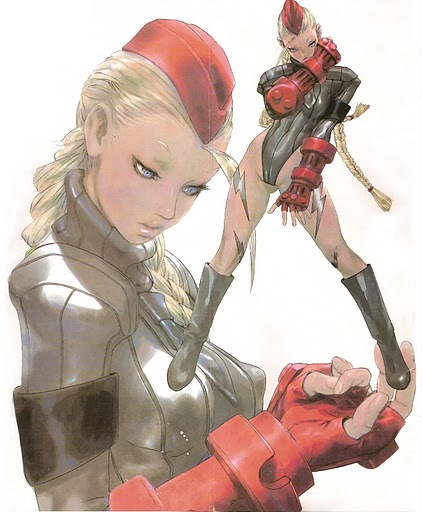 She later encounters Juli and Juni, two other Shadaloo Dolls under the control of Bison, and she learns more about what Bison has done. 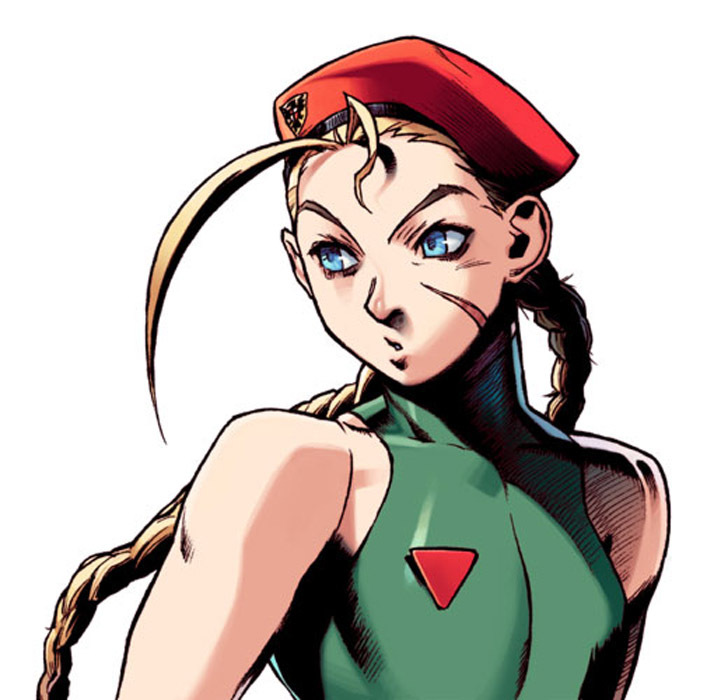 Cammy confronts Bison and he reveals to her that she was meant to become his next body, after his current physical manifestation is destroyed. 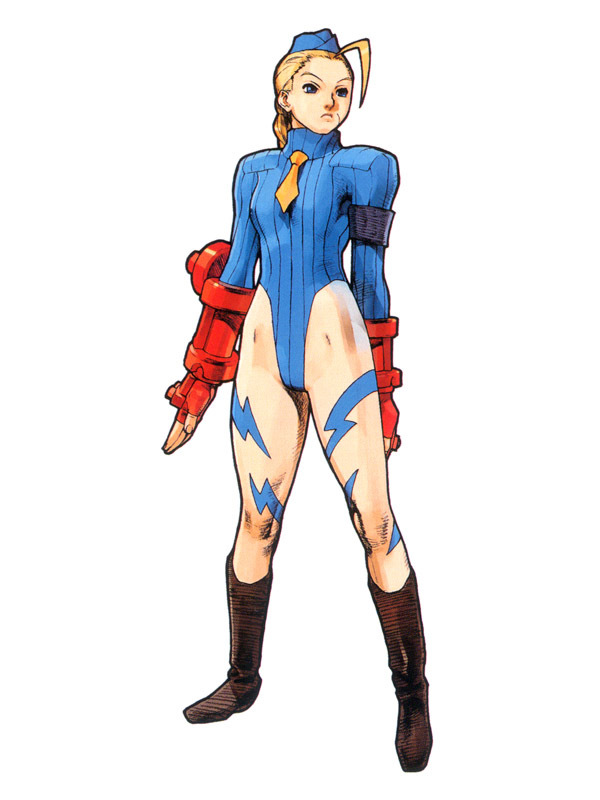 He explains that she was a clone of himself who possessed a portion of his Psycho Power, and that if he dies, she will die as well. 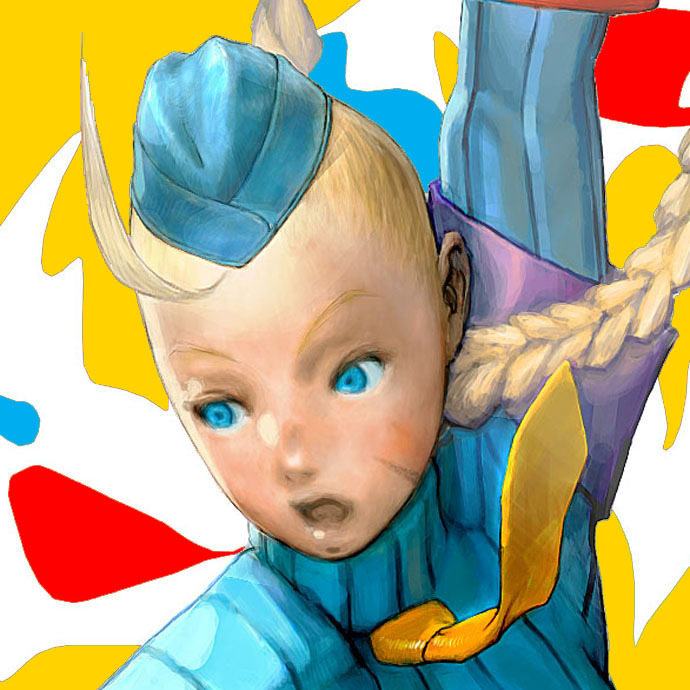 Cammy fights against his psychic probing and rescues the Dolls from Bison's control. 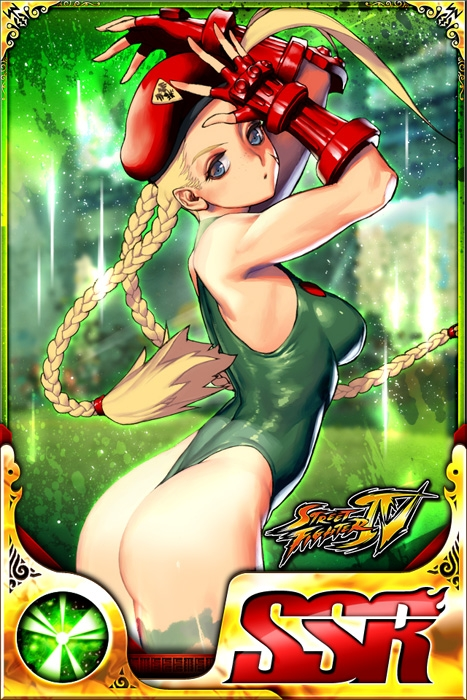 Cammy was able to get the dolls out the Shadaloo base and fell unconscious. 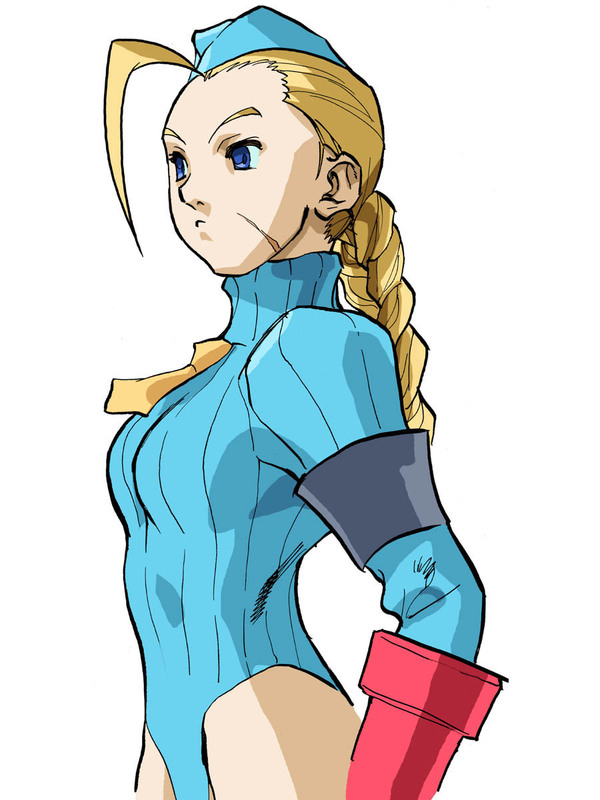 At this time she was no longer a clone, but an independent human. 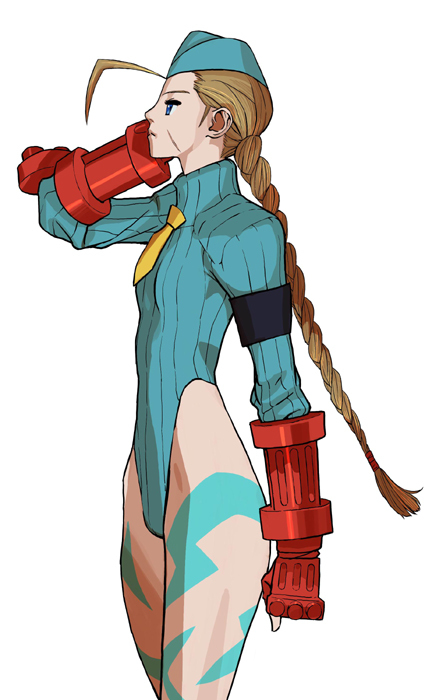 Vega rescues her before the Shadaloo base is destroyed because he didn't want to allow such a beautiful human to die. 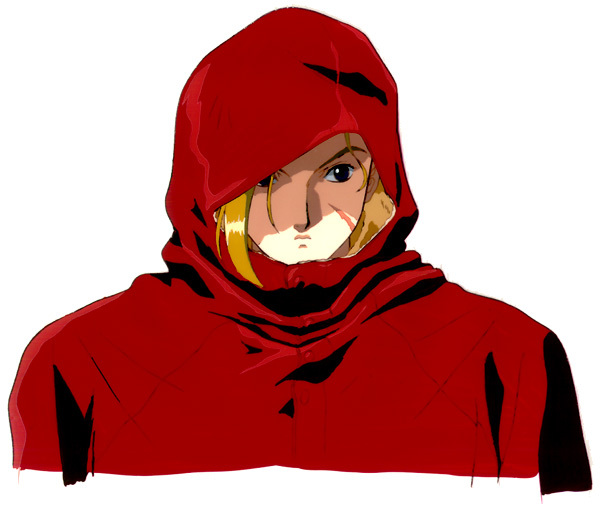 He leaves her on the doorstep of the British paramilitary government organization Delta Red. 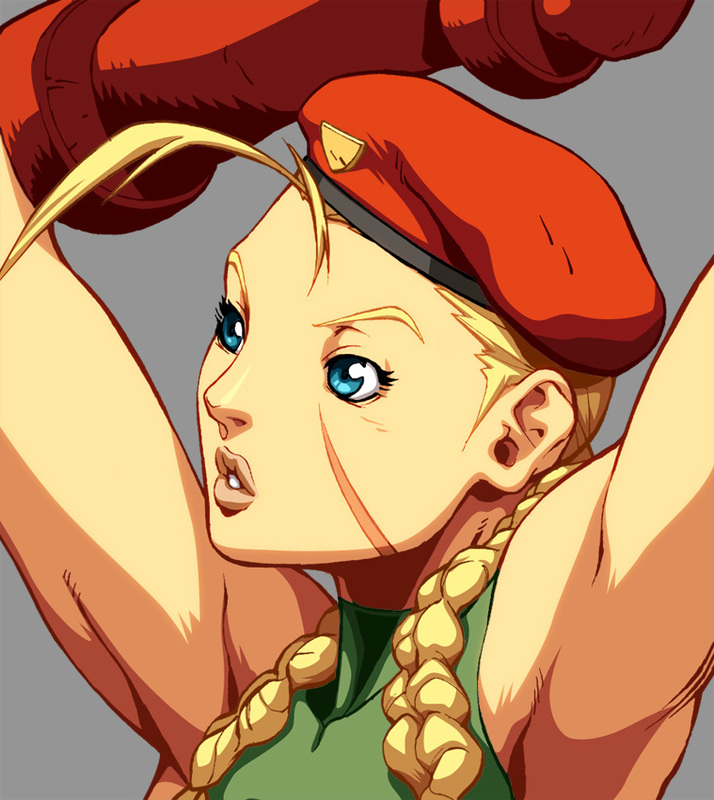 During the events of SSF2, Cammy wakes up with amnesia, and Delta Red took her in. 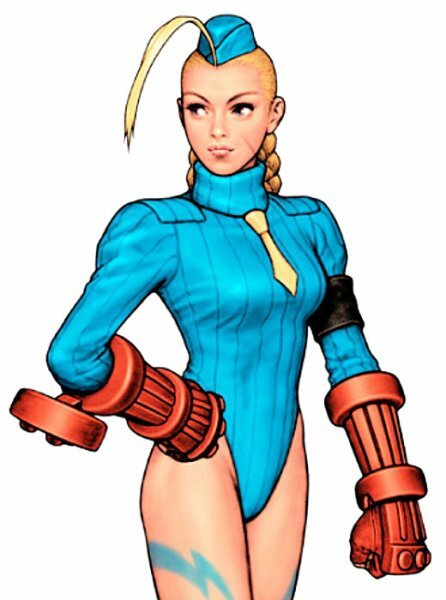 She can't remember her past, but she retains nearly all of her fighting abilities that were implanted in her by Shadaloo. 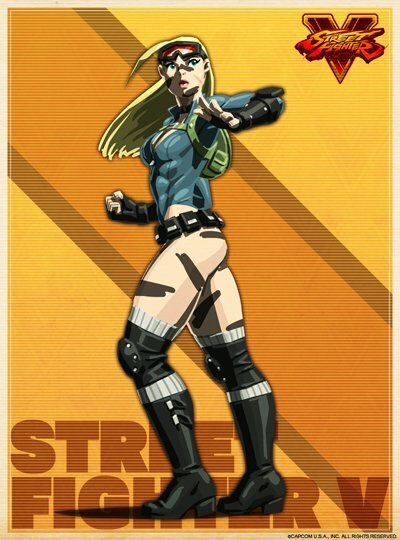 Her fighting abilities make her a valuable asset to the Delta Red team. 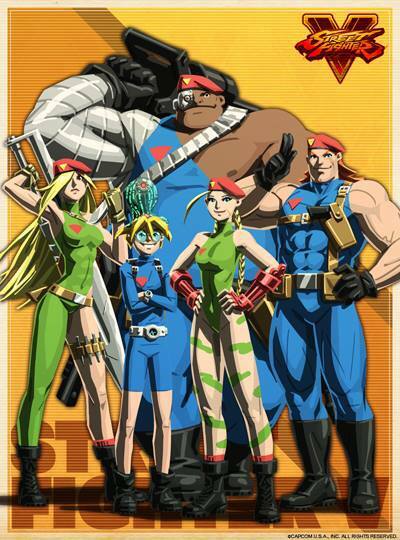 The Delta Red team consists of the leader, Colonel Keith Wolfman, ranged weapons expert Matthew McCoy, melee weapons expert Lita Luwanda, and young computer expert George Ginzu. 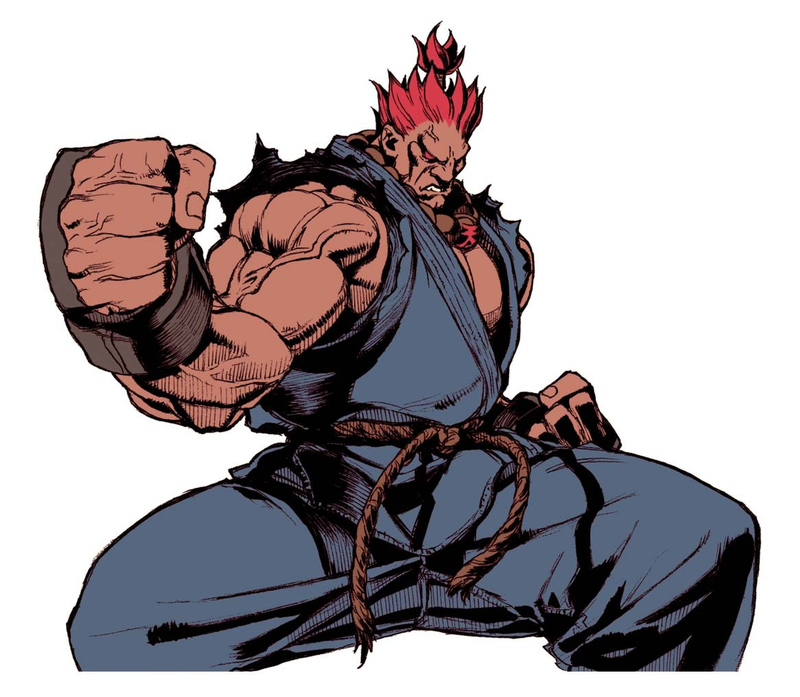 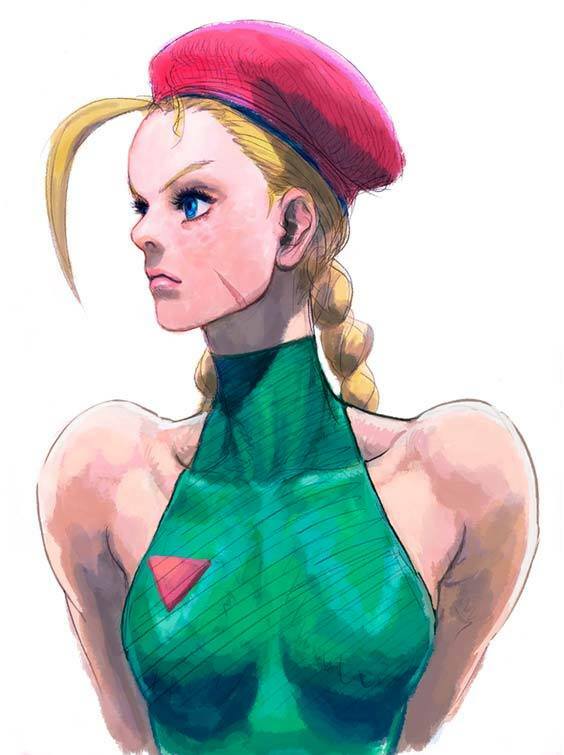 When the second World Warrior tournament is announced, and that Bison is part of it, Cammy feels a strange connection to him, and enters the tournament to find out. 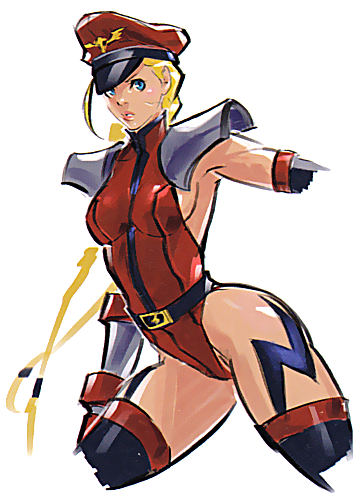 She confronts Bison, who tells her that she is a copy of him and that he has no further use for her. 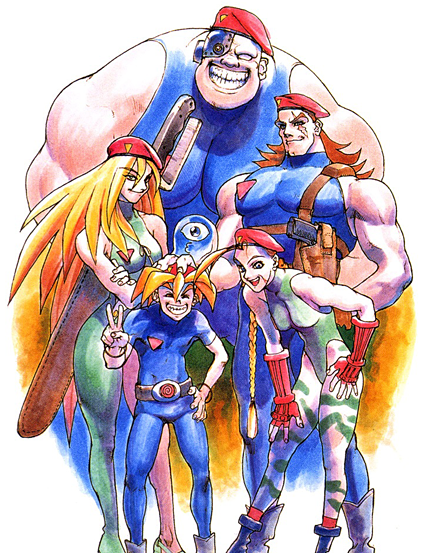 After Bison is defeated, her Delta Red teammates tell her that she doesn't need to live in the past, because she has a new life. 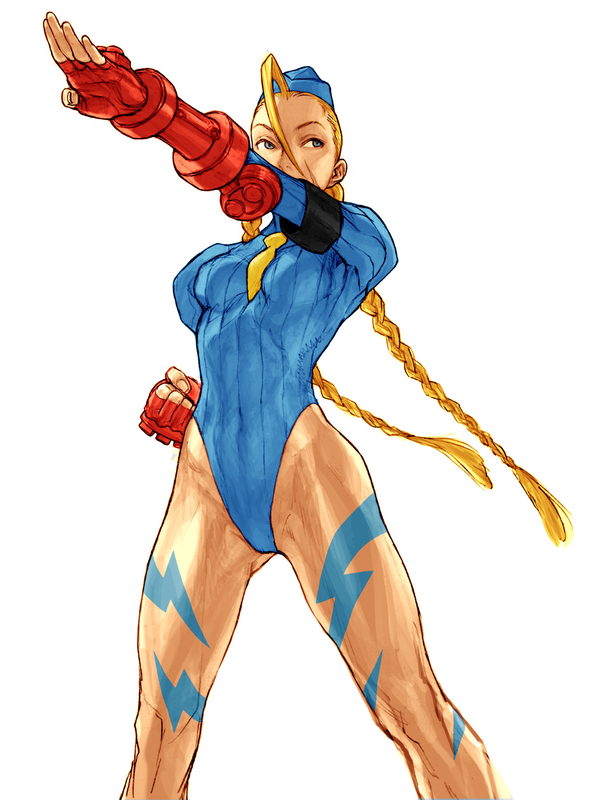 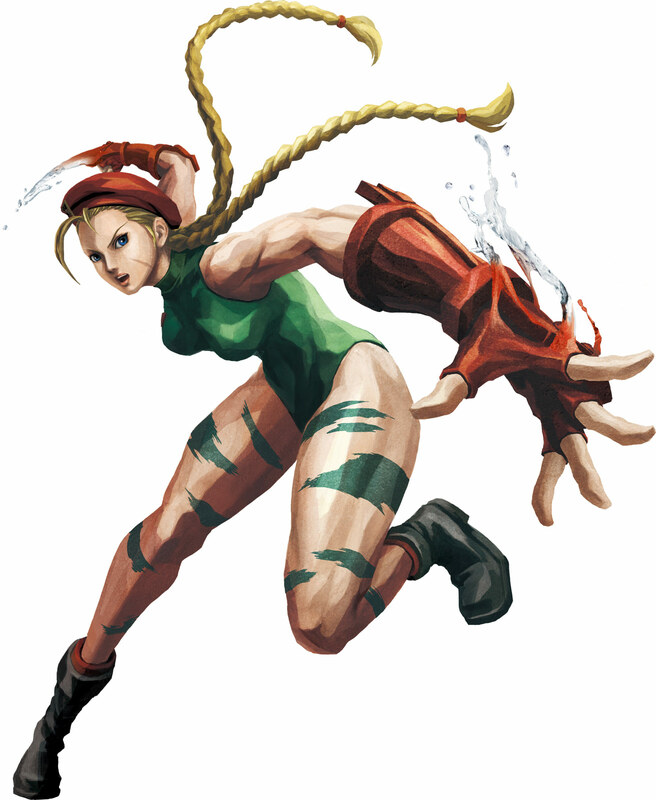 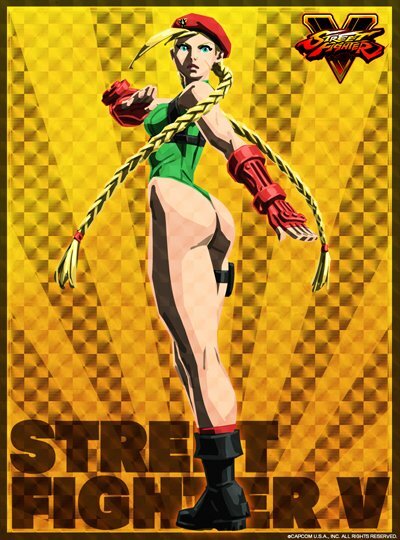 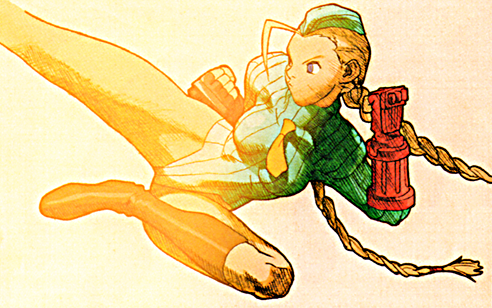 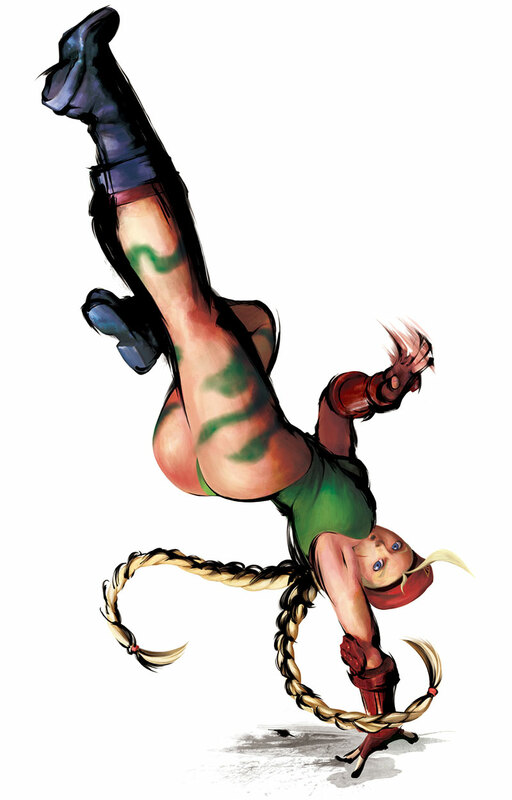 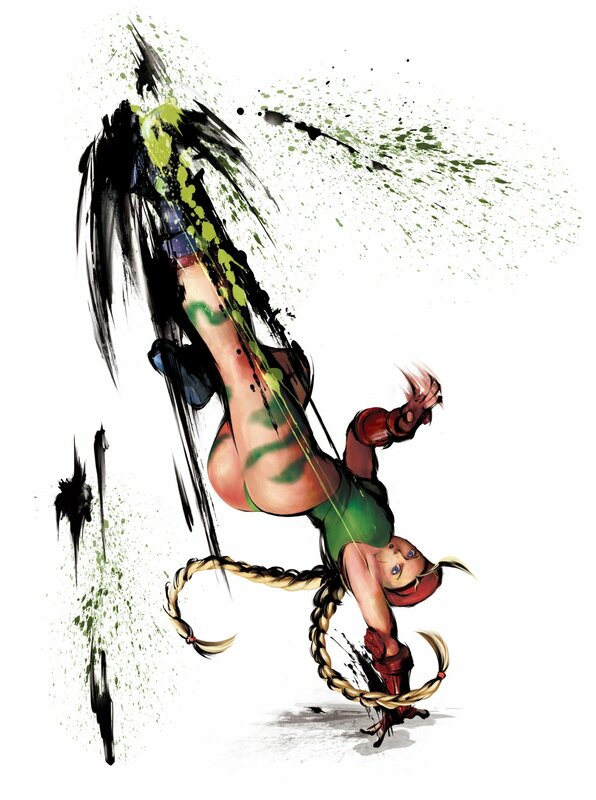 Cammy's fighting style is entertaining and undeniably cool. 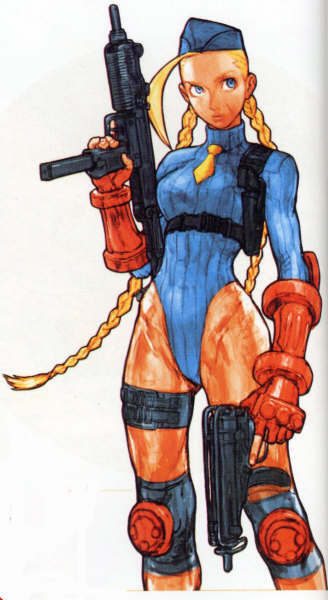 She's an original design both in terms of looks and how she fights, and she's fun to use in pretty much every game she's ever appeared in. 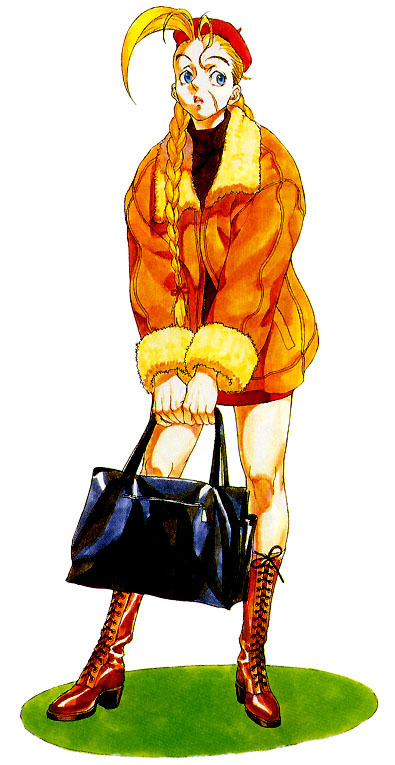 She's also known for having quite a few different outfits, all of which I highly approve of. 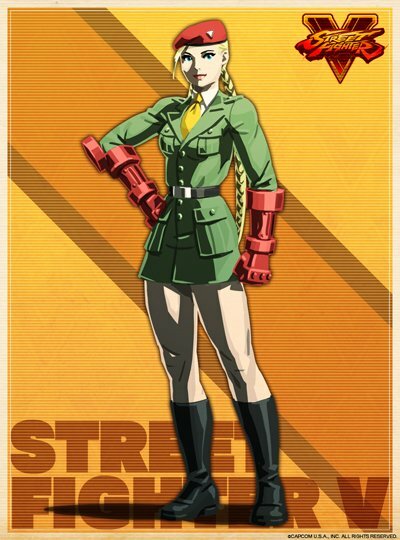 Her alternate outfits in SSF4 are among my favorite in the game.. M. Bison-style Cammy needs to become one of her permanent outfits if you ask me. 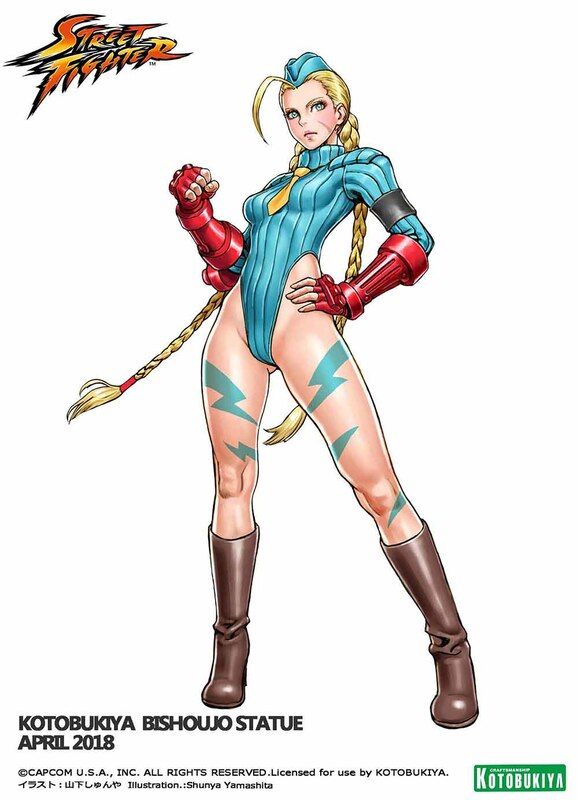 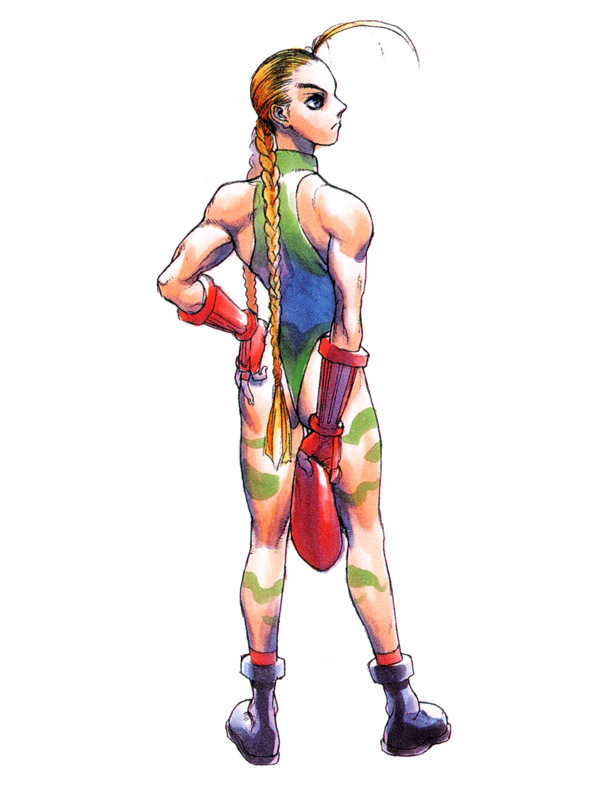 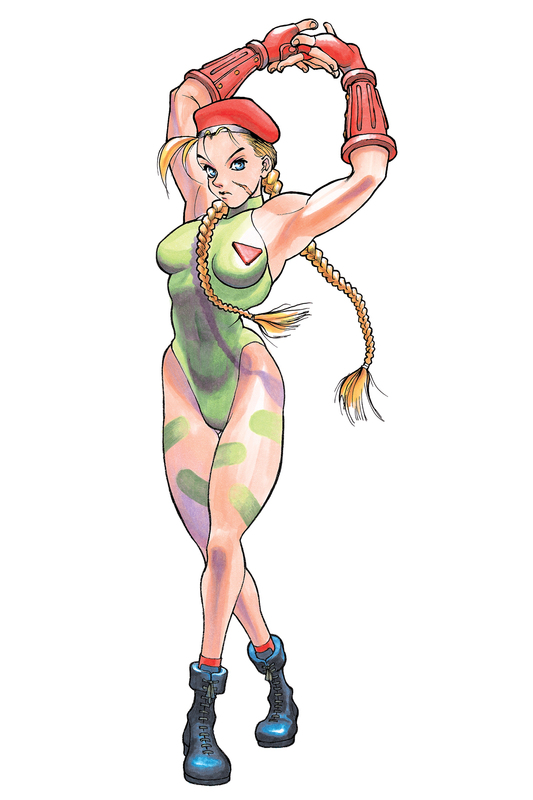 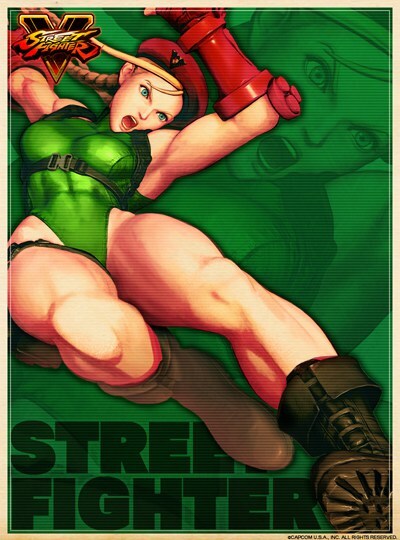 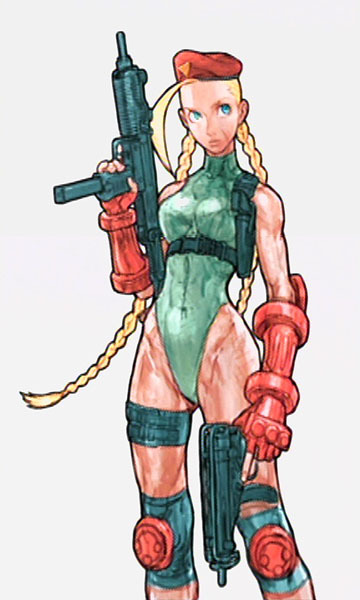 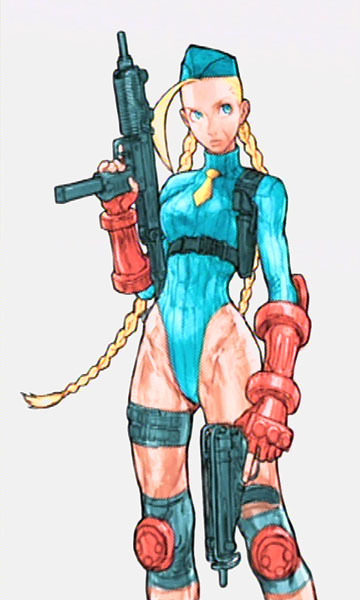 Overall, Cammy is a timeless design. 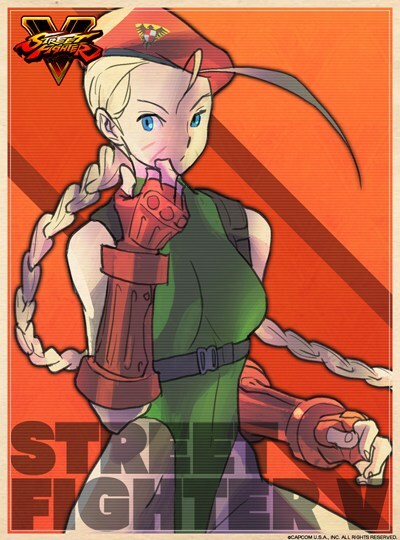 She always looked cool and still does. 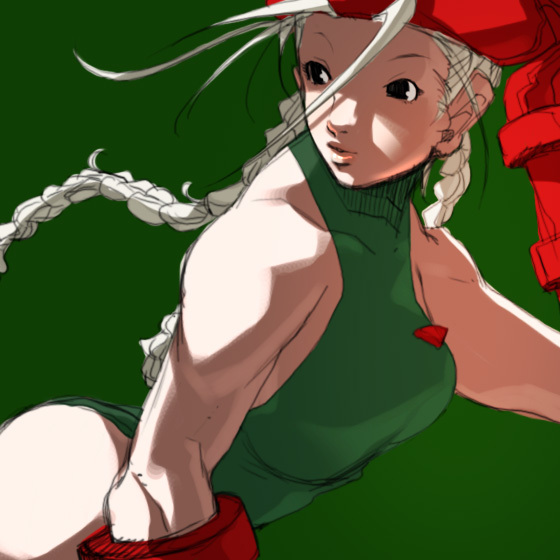 Click Here for more Cammy artwork!